We have various size commercial mowers to cover all of your mowing requirements including two hustler zero turn mowers that are the fastest commercial zero turn mowers on the market. 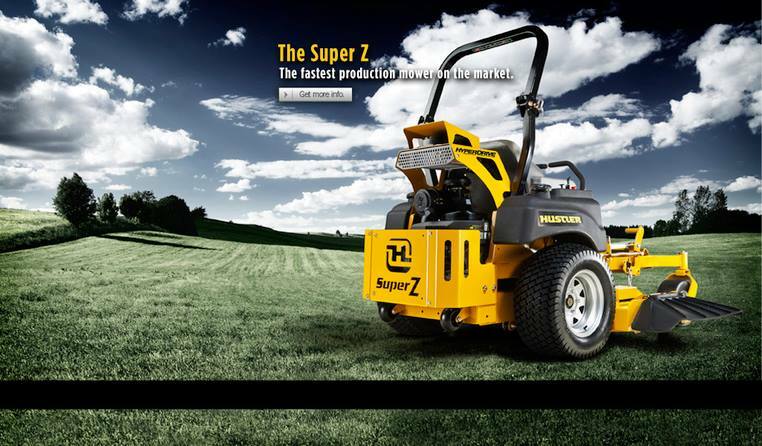 Our Hustler Super Z Hyperdrive can mow at speeds of up to 27 kph! And can mow up to 8 acres in an hour.